Linganore is partnering with our local Troop for a one of a kind pairing event. 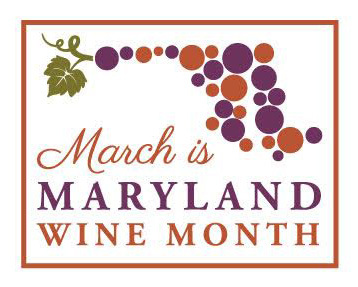 Treat yourself to Linganore Wines paired with cookies. Tickets are $15, are limited & required. Must be 21+ . Benefits Scouts.